"The Forgotten Ones by Steena Holmes" The Big Thrill. International Thriller Writers, May 2018. "The Children's Game by Max Karpov" The Big Thrill. International Thriller Writers, April 2018. "High Treason by Diann Mills" The Big Thrill. International Thriller Writers, February 2018. Man of War. Meteor House, August 2017. "BIBLIOPHILE: Tongues of the Moon" The Best of Farmerphile. Meteor House, August 2017. "The Dubai Betrayal by Jeremy Burns" The Big Thrill. International Thriller Writers, May 2016. 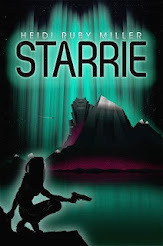 Starrie (From the World of Ambasadora). Bowie, MD: Dog Star Books, March 2016. "Point of Control by L.J. Sellers" The Big Thrill. International Thriller Writers, February 2016. 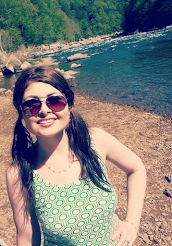 "Heidi Ruby Miller's Uncanny Interview with Michael A. Arnzen." SIGMA 358. Ed. David Brody. Parsec, January 2016: 4-5. 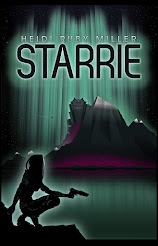 "The Islands of Hope" Galaxy's Edge Omnibus 1. Ed. Mike Resnick. Phoenix Pick, September 2015. Foreword. Indelible Ink. by Matt Betts. Bowie, MD: Dog Star Books, June 2015. "John Dixon: Author, TV Consultant, Hot Pepper Connoisseur" The Penn. Ed. Kaitlyn Coddington and Matthew D. Dowling. Pennsylvania Literary Festival, May 2014: 17. 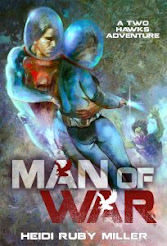 "Lawrence C. Connolly Brings the Veins Cycle to a Close" The Penn. Ed. Kaitlyn Coddington and Matthew D. Dowling. Pennsylvania Literary Festival, May 2014: 20. "Yoga and Writing" The Penn. Ed. Kaitlyn Coddington and Matthew D. Dowling. Pennsylvania Literary Festival, May 2014: 25. 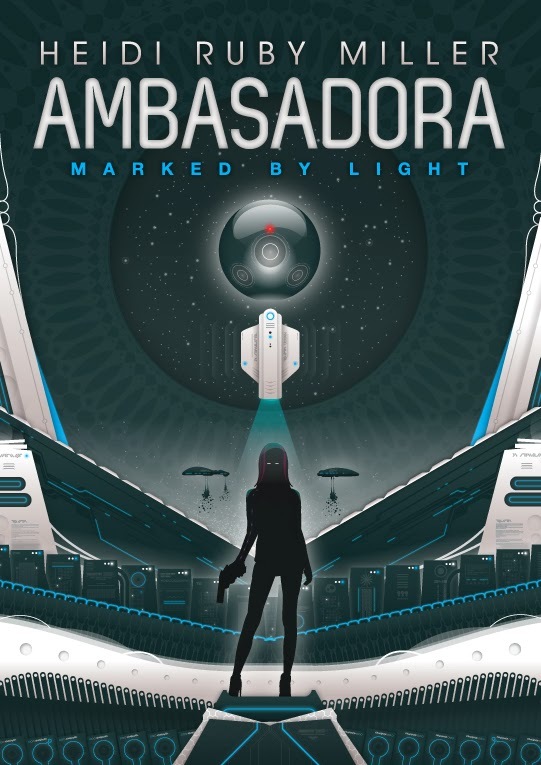 Ambasadora Book 1: Marked by Light. Bowie, MD: Dog Star Books, April 2014. Foreword. A Miracle of Rare Design. by Mike Resnick. Bowie, MD: Dog Star Books, August 2013. "GENRE SPOTLIGHT: How to Know if You've Encountered a Space Opera" Fictionvale. Ed. Venessa Giunta. Fictionvale, July 2013. "The Islands of Hope" Galaxy's Edge. Ed. Mike Resnick. Arc Manor, July 2013: 3. "Seton Hill's Super Woman...Or is that just Dr. Wierszewski?" Forward Magazine. Fall/Winter 2012. "Feeling Blue Today." Hazard Yet Forward. Ed. Matt Duvall, Natalie Duvall, and Deanna Lepsch. Evergreen Syndicate, August 2012. "Dakota's Gate." The Worlds of Philip José Farmer 3: Portraits of a Trickster. Ed. Michael Croteau. Meteor House, August 2012. "Finding the Sweet Spot in Technology & Education. "Forward Magazine. Spring/Summer 2012. 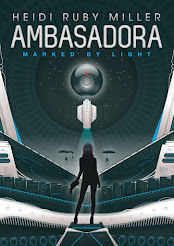 Greenshift (From the World of Ambasadora). Bowie, MD: Dog Star Books, February 2012. "Page Thirty Three." Twisted Tales in 66 Words. Ed. Kimberley Raiser. Delvling Press, 2011. Many Genres, One Craft. Ed. Michael A. Arnzen and Heidi Ruby Miller. Terra Alta, WV: Headline Books, Inc., April 2011. "Be an Archetype, Not a Stereotype." 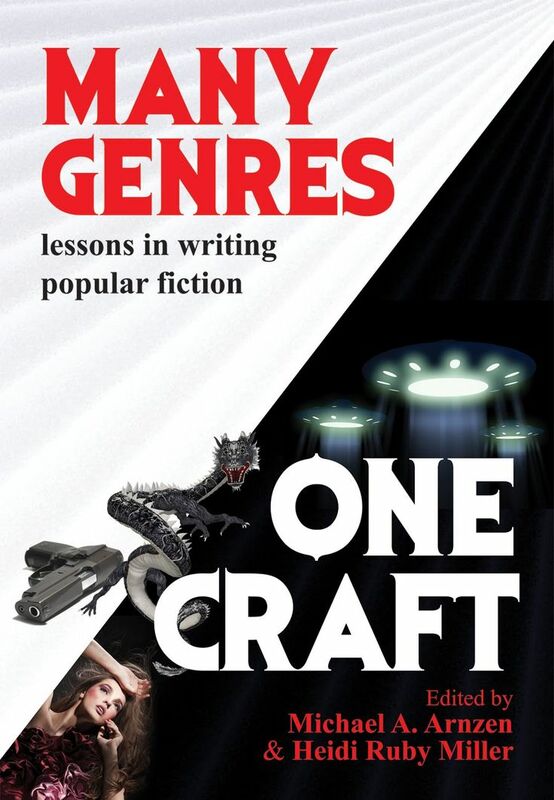 Many Genres, One Craft. Ed. Michael A. Arnzen and Heidi Ruby Miller. Terra Alta, WV: Headline Books, Inc., April 2011. 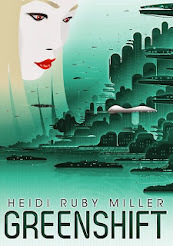 "Tomorrow's Kiss: The Duality of SF Romance." Many Genres, One Craft. Ed. Michael A. Arnzen and Heidi Ruby Miller. Terra Alta, WV: Headline Books, Inc., April 2011. 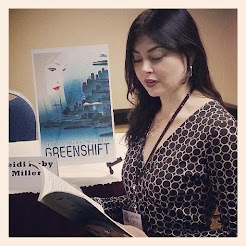 "The Shifting Grail: A Quest for a Good Read." Many Genres, One Craft. Ed. Michael A. Arnzen and Heidi Ruby Miller. Terra Alta, WV: Headline Books, Inc., April 2011. "'ll Scratch Your Back and You Promote My Book." Many Genres, One Craft. Ed. Michael A. Arnzen and Heidi Ruby Miller. Terra Alta, WV: Headline Books, Inc., April 2011. "Touring Virtually." Many Genres, One Craft. Ed. Michael A. Arnzen and Heidi Ruby Miller. Terra Alta, WV: Headline Books, Inc., April 2011. "Sounds in the Jungle." Eye Contact. 24.1 (2010): 11. "The Surrender." The Best of Every Day Fiction 2008. Ed. Jordan Lapp, Camille Gooderham Campbell, and Steven Smethurst. Vancouver, Canada: Every Day Publishing, 2008: 25. "A trip to Louisville just for the food." Morgantown Dominion Post. 9 Mar. 2008: 1C. "The Continuing Rise of the VBT." SIGMA Newsletter. June 2007: 254. "Mara's Jellyfish." AlienSkin Magazine Aug/Sept 2006.